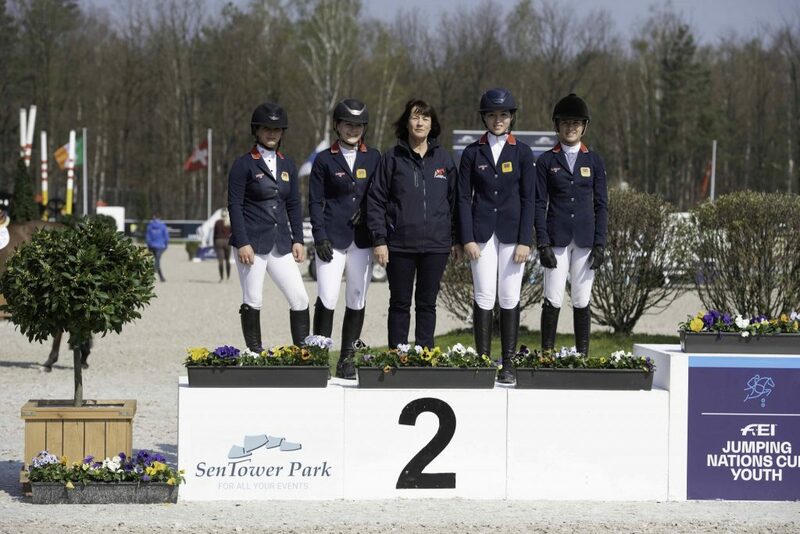 It was a successful start to the season for the British Pony squad, competing under the title sponsor banner of Team LeMieux, at Sentower Park in Opglabbeek in Belgium yesterday afternoon. 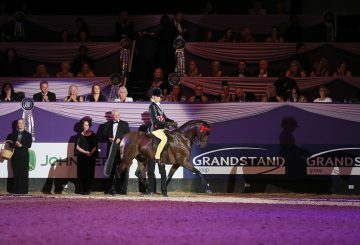 Full results on the Nations Cup competition can be found here https://bit.ly/2VuuSdq. 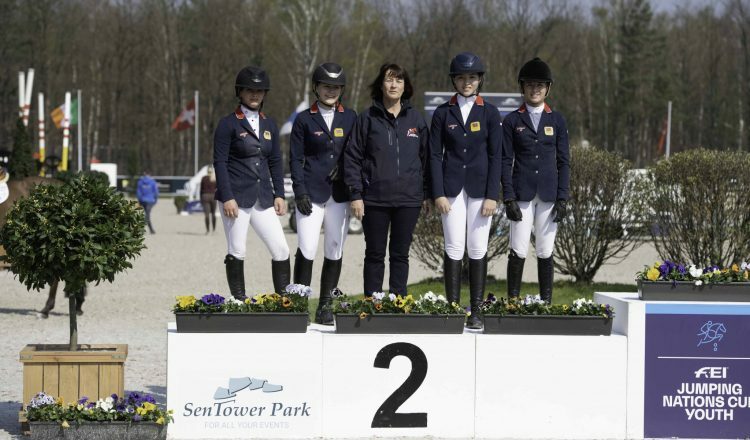 For further information and full results, visit www.sentowerpark.com. eMieux is now established as the leading manufacturer of saddle pads in the UK and one of the fastest growing equestrian brands in Europe. The latest range of jumping pads has been developed with Scott Brash to precisely fit the cut of modern jumping saddles. 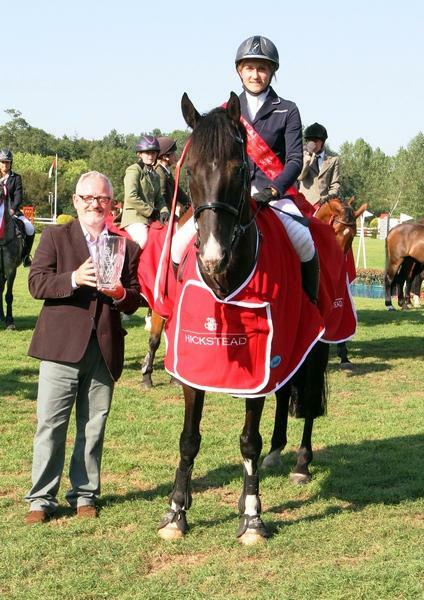 The LeMieux product offering for horses extends beyond saddle pads to boots, bandages, fly hoods, headcollars and rugs – widely available through most good retailers or online at www.horsehealth.co.uk.